Thank you for joining our Online Personal Training Programs. We'll be in touch via email to provide you with your health and goal questionnaire's over the next 24 hrs. 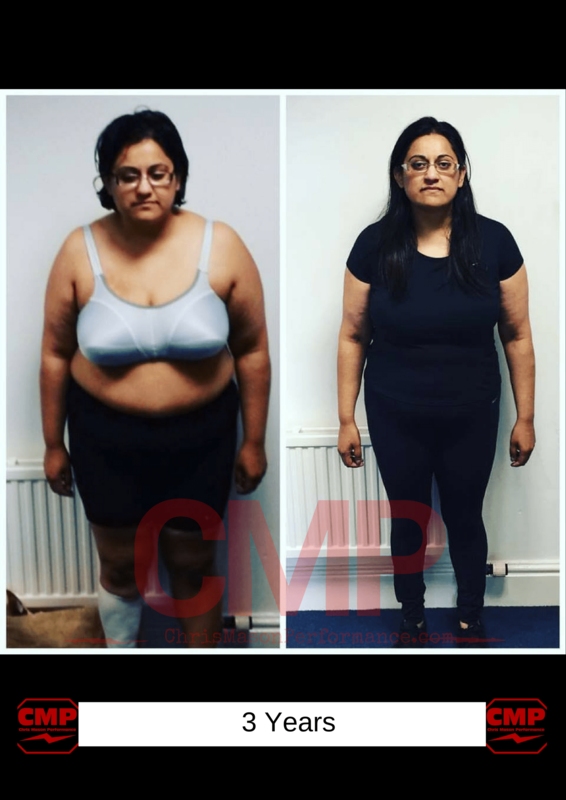 We're looking forward to working with you and seeing how we can help you achieve health and fitness results you can be proud of. 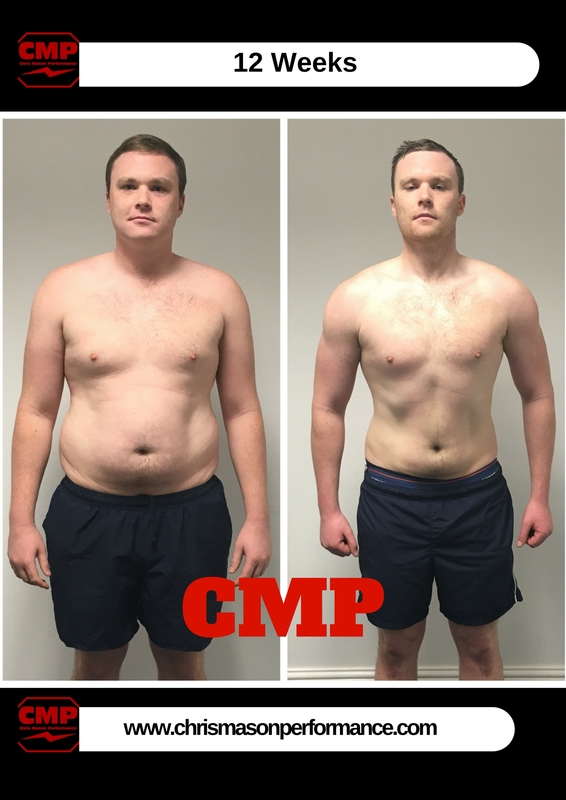 Here are some results from our 1-2-1 in gym personal training program to show you what's possible if you following everything we set you to the letter. Sarah lost 26lbs and FOUR dress sizes in 12 weeks working with my transformation coaches. 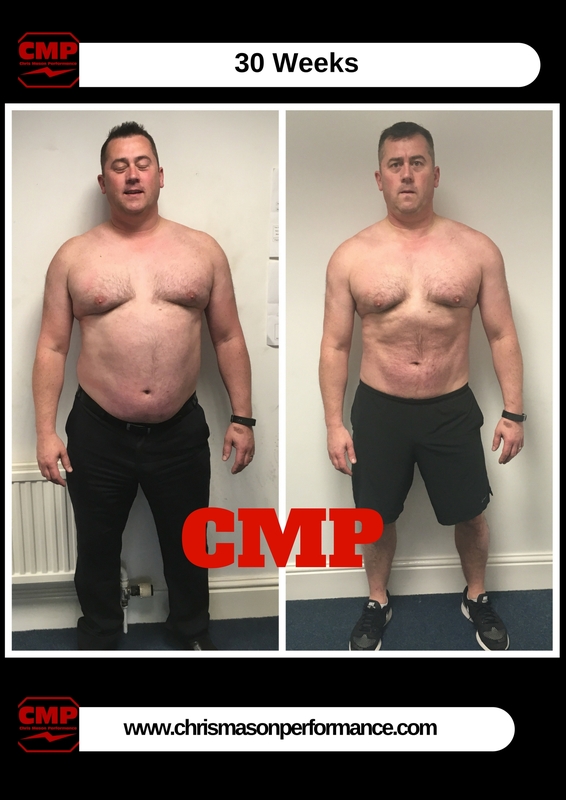 Tim lost 30lbs in 30 weeks whilst running five businesses, and being dad to a young family. 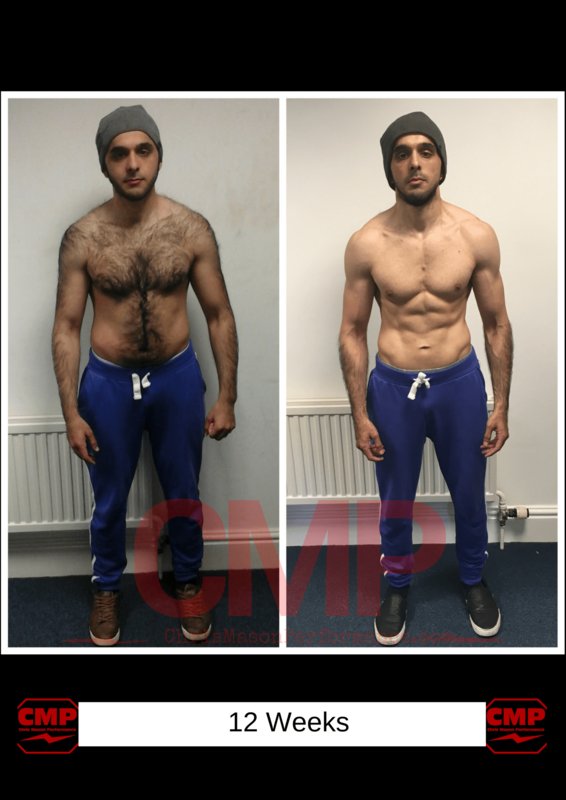 Sheffield teacher Usman, Achieved six pack abs and lost a lot of belly fat in just 12 weeks following our coaching. 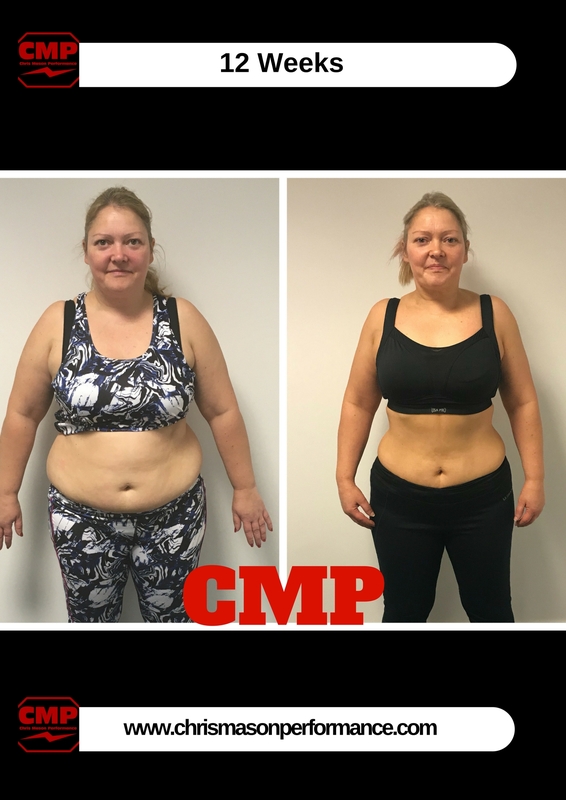 Personal Trainer Becky hired us to help her achieve her first ever photoshoot transformation! Chaaya lost 57lbs and five dress sizes in 3 years and finally beat yo - yo dieting and emotional eating! Ben lost a whopping 32lbs in 12 weeks having never lifted weights before! Now, i could go on and show you more incredible results but i think you get the picture ;). We'll be in touch within 24 hours to help you achieve your very own transformation.